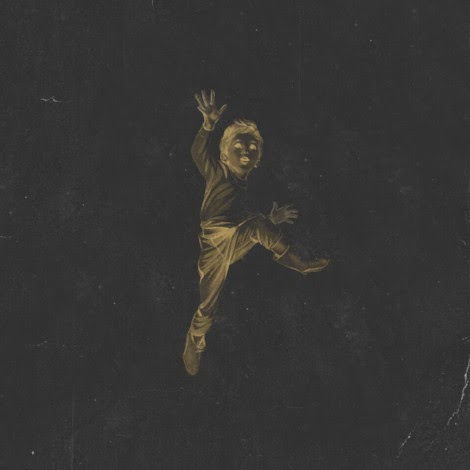 An overwhelming cry into the darkness, Geographer’s “Lonely” finds a raw, heartbroken individual dwelling in isolated self-reflection and universal solitude. Solitude is both a blessing and a curse. In the quietest moments, we have an opportunity to meet ourselves face to face; to explore who we are, and dig deeper into our identities. Yet quietness is not synonymous with serenity: Solitude can be imposing, a reminder of living without company; in the absence of love. You can go a whole day without speaking, and when you finally do say something, you might not recognize your own voice. Once you’ve known what it’s like to spend your life with someone else, living alone feels alien. 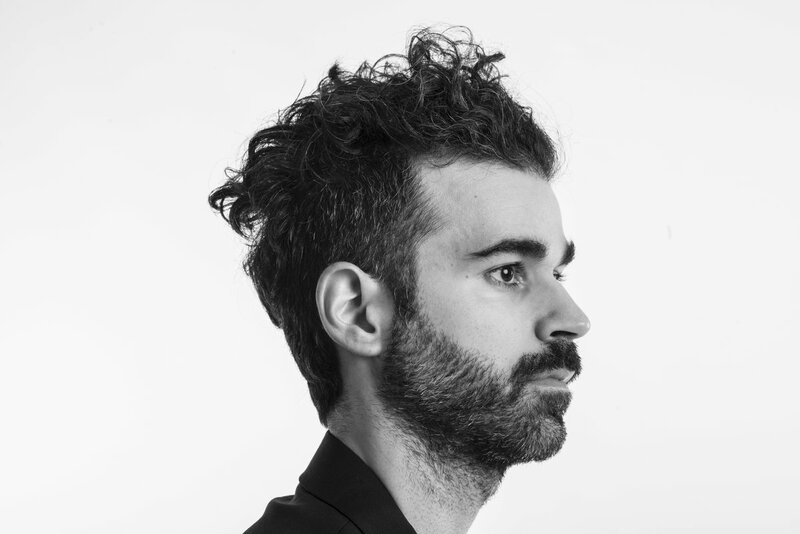 It is within such imposing solitude that Geographer’s most personal song came to life: An overwhelming cry into the darkness, “Lonely” finds a raw, heartbroken Geographer dwelling in isolated self-reflection. Atwood Magazine is proud to be premiering the lyric video for “Lonely,” taken from Geographer’s brand new EP, Alone Time (independently released 4/13/2018). The electro/indie pop project of Mike Deni and friends, Geographer formed in San Frianciso in 2016, releasing their debut album ten years ago and never looking back – at least, not in anger. A record of somber reflection, Alone Time indulges in the best and worst parts of time spent to oneself – especially as the literal product of prolonged “alone time.” Geographer calls this EP a “meditation on loneliness,” and indeed its seven songs combine sadness, joy, darkness and warmth, introspection, yearning, curiosity and more into a provocative batch of intelligent pop/rock. Funny how the saddest songs tend to be the most fulfilling ones. 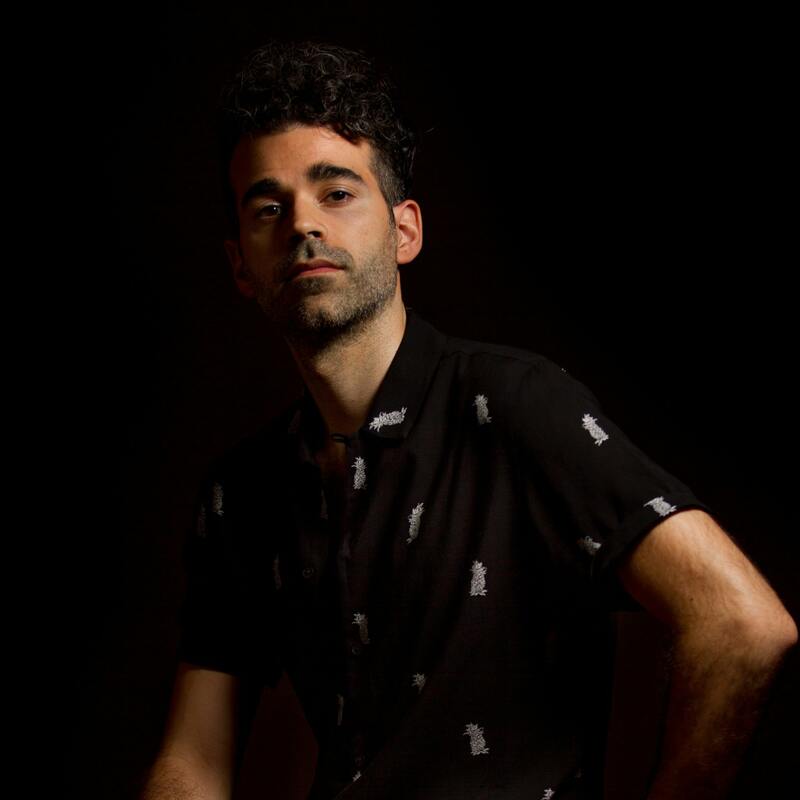 “Lonely” is one of the deepest, most emphatic songs Geographer has ever released, and it wears that depth with pride: Everything is there on the surface, for all to feel. Directed by Christopher Jones, the “Lonely” lyric video follows Deni’s journey walking through busy San Francisco. The camera remains fixed on his back as he travels up and down subway steps, along sidewalks and crosswalks, never turning his head in acknowledgement of the many people around him. It evokes the dark sensation of feeling alone in a crowded room. Human beings appear to be militantly committed to the illusion that they are not surrounded by each other. Lonely as life is, there’s beauty and meaning in acknowledging that we are all alone, together. The heart of Geographer’s current music is a valuable, powerful lesson – one we might all spend some time reflecting on, by ourselves. Stream “Lonely” exclusively on Atwood Magazine, and don’t miss Geographer’s new EP Alone Time, out now! Geographer is on tour throughout the US this May – dates and more info below.